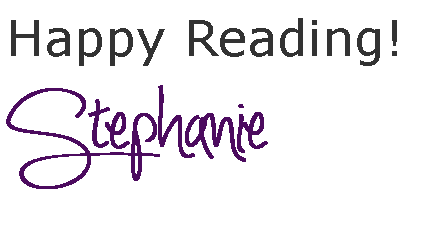 The Accidental Socialite by Stephanie Wahlstrom Blog Tour with Giveaway! ~ Love.Life.Read. 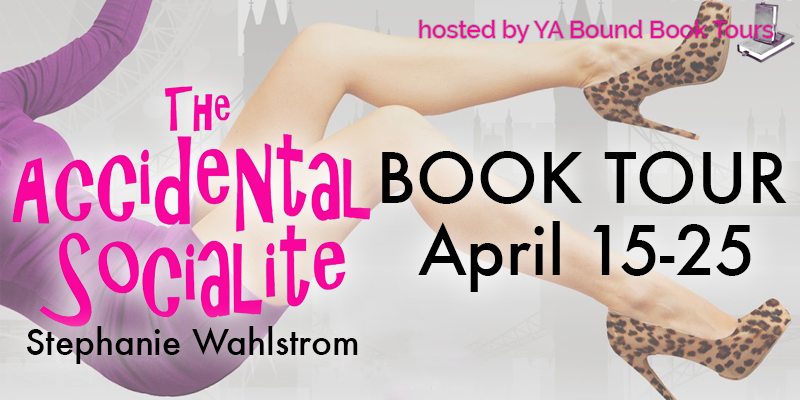 The Accidental Socialite by Stephanie Wahlstrom Blog Tour with Giveaway! 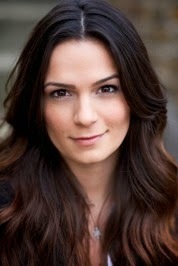 Reviewed from: an ARC provided by the author and YA Bound Tours--Thank You! This book is a humorous, lighthearted read that is great fun. It has a bit of something for everyone: obviously humor as I already mentioned but also discovering yourself, adventure, friendships, romance and travel. Despite the drinking and the obviously mistakes the main character Paige makes, because who does not make mistakes at when they are only 22 years old, the book is what I would deem a "clean" new adult read. There were points that left me a little wanting: I got frustrated with choices Paige was making, but again, she is only 22 so I felt it was true to character. The humor sometime was not my cup of tea, but that was for me personally as a reader. Word of caution though: just because I say that it is lighthearted and fun, I do not mean it is flaky. There is some emotional deepness in this that should not be discounted. 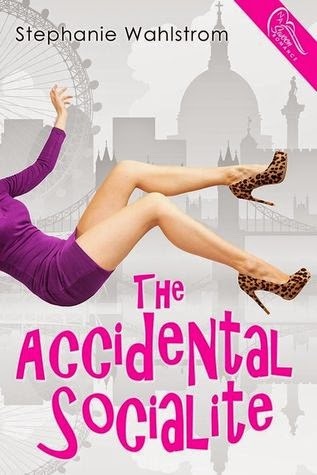 Overall, if you are looking for a book to take you away to Britain with a main character that is a young Bridget Jones-esque character than The Accidental Socialite should be on your to-be-read list! We are very fortunate that Ms. Wahlstrom and her publisher (Swoon Romance) have provided the tour with an eBook of The Accidental Socialite and a $10 Amazon Gift Card!! How about adding a bit of spring romance to your day and entering the giveaway below?! Want to follow along with the tour? Click the YA Bound Book Tours Button below to follow along! Resistance by S.L. Scott Blog Tour and Giveaway!! Bout of Books 10.0 Sign Up Post!! Summer on the Short Bus Blast with Giveaway! !